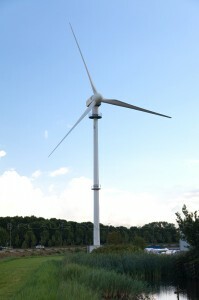 The wind turbine NW 46/500 is a production of NedWind Rhenen bV , a manufacturer from Netherlands. This manufacturer has been in business since 1990. Since year 1998, NedWind Rhenen bV is no longer active. The manufacturer was taken over by NEG Micon A/S. 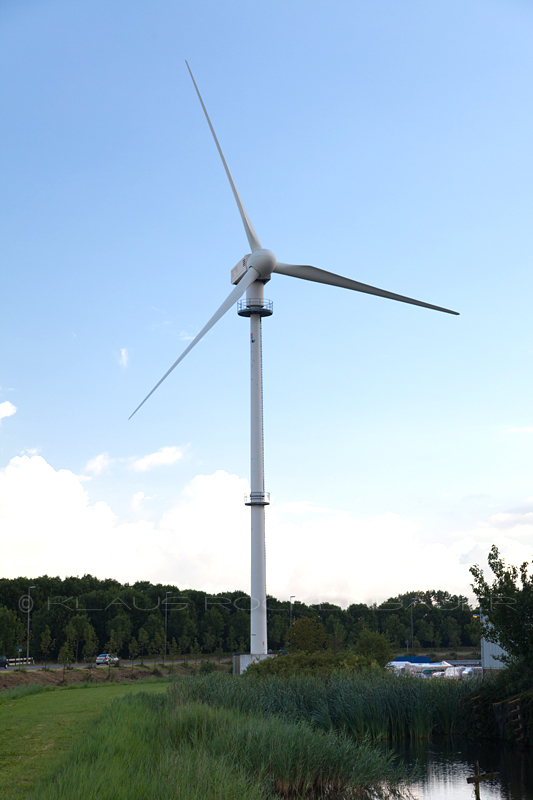 The rated power of NedWind NW 46/500 is 500,00 kW. 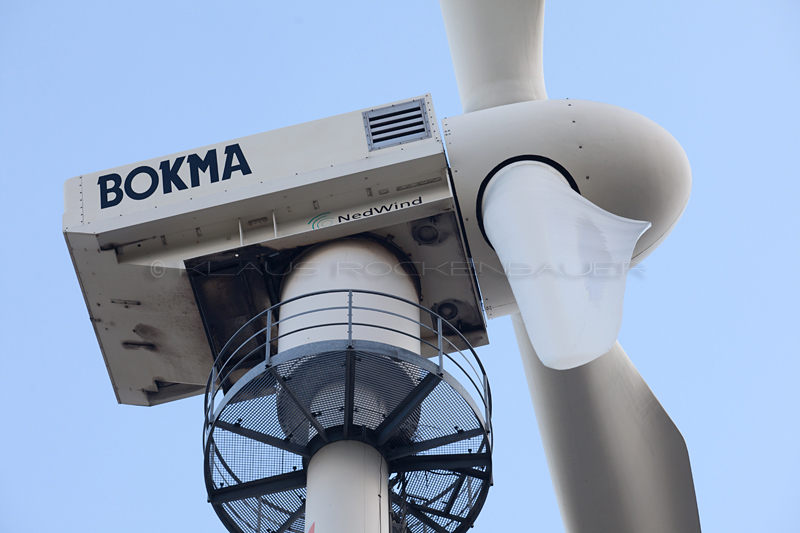 The rotor diameter of the NedWind NW 46/500 is 46,0 m. The rotor area amounts to 1.661,9 m². 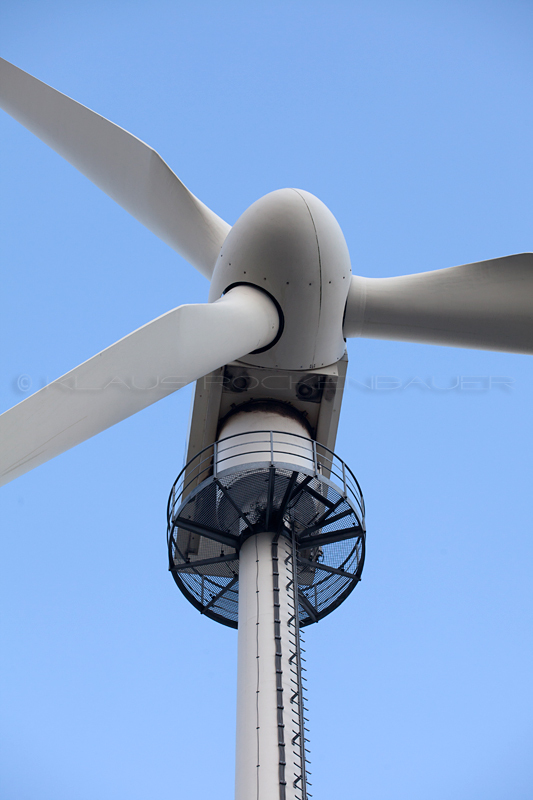 The wind turbine is equipped with 3 rotor blades. We have 3 pictures of this wind turbine. There are no models for this wind turbine. Power data for the NW 46/500 of NedWind are not stored in the system. The NedWind NW 46/500 has been listed since 10.11.2013. The last modification of the master data was made on 10.10.2014.